Caprice O'Bryant is a certified Personal Trainer and Nutrition specialist through the National Academy Of Sports Medicine. She is the owner of Excuse Free Fitness, Inc., a personal training business with custom meal plan services. Caprice is a warrior and advocate of Epilepsy. She has hosted fundraisers to raise awareness in which 100% of the proceeds went to the Epilepsy Foundation of Greater Chicago. She works to remove every excuse from people's lives as to why they cant do something. She says that with Excuse Free Fitness, you can do all things! Caprice is truly a walking miracle! "I believe I can still win with the hand I was dealt. Because in order to be used by God, you must literally be used!" The BOSS Network: What are some obstacles that you faced in the beginning process of starting your business or career? CO: When I first started as a trainer I was operating in an environment that frequently caused lots of stress, I would often get sick and have to cancel appointments due to hospitalization. This was very discouraging and I often told myself that training was too much for my body because of my health condition. Instead of giving up I saw those struggles as the opportunity to take a leap of faith and make myself a boss to eliminate the stressors. CO: June of 2012, I had a seizure in class, hit my head, then woke up in a hospital and didn't know my name. I attempted to pursue everything I was before I lost my memory but it wasn't working. Then I started exercising because the doctors recommended I do so to regulate my blood sugar and control my seizures. Ladies in the gym always came up to me asking for tips as if I was a professional so I just helped them for free, it was really fun! Then one of the trainers at that gym (Corey Mullins) said "you've got quite the potential, you should get certified." A few months later I was dreading every moment of my waitress job and decided to listen to Corey and educate myself on how a career in personal training would be. CO: As much as I would like it to be my strong suit its not. I am now learning the power of no, including more leisure activity into my life and simply making time for myself! It's difficult to say "don't bring work home with you" because fitness is a lifestyle not a 9-5. But I know that in order to grow I must create a healthy balance so I am diligently working towards that! CO: "Fall down seven times, stand up eight" Throughout my life thus far I have experienced two major car accidents, one where the roof caved into my head and I couldn't walk for 5 months and the other I developed seizures. I was diagnosed with traumatic brain injury, hypoglycemia, epilepsy, and retrograde amnesia. I certainly know what it feels like to fall. But every single time I fell, I got back up! I will continue to keep these values and lead by example because God never said the weapons wouldn't form, He just said they wouldn't prosper. BN: Who were some influential people or mentors that helped you or encouraged you along the way? CO: My immediate family and boyfriend are huge motivators in my life and they are constantly encouraging me to remain focused on my goals. The trainers that mentored me are Summer Helsel, Larry Howard, and Corey Mullins. They each played a different role in my growth as a trainer but above all they believed in me. Keith Johnson, taught me a great deal about sales, knowing my target market and how to dominate it. Attorney Ernest B. Fenton, taught me to "work smarter, not harder," he is a powerful leader and definitely one of the most positive male role models in Chicago. BN: What are your must haves to keep your business going? CO: Keeping God in the center of my life and all my decisions! I lean on my own understanding at times but patience in knowing that His plan is better than mine keeps me going. 2. Remaining true to my brand and what I really stand for with health and wellness. The fitness industry is saturated with the "lose weight fast" gimmicks but I don't want that for my clients, I want them to be truly healthy. I want them to be 80 and able! 3. Consistently sharing my testimony. I never know who I am inspiring and I've learned that people don't care how much you know until they know how much you care. Telling my story allows my clients to see my passion for health and why I'm different than any other trainer. CO: A boss is someone that holds the utmost confidence, professionalism, and dignity. A boss is highly responsible, trustworthy, and admirable. A boss redefines the box that most try to think outside of, and is therefore not confined to its parameters and limit I am Boss! Connect with Caprice O'Bryant on Twitter and Instagram @BodiesByCaprice and Learn more about products and services at www.excusefreefitness.com .www.excusefreefitness.com . 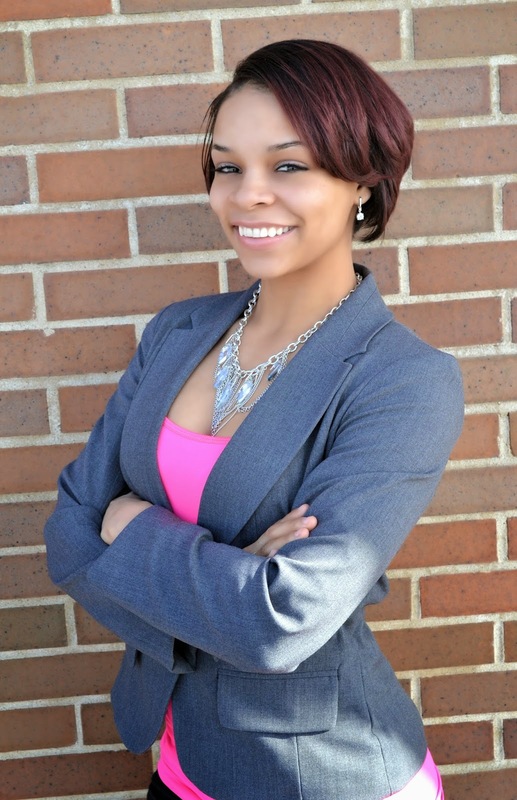 Join Us Thursday, 2/26/2015 at 7/8PM EST For A Live Twitter #BOSSChat with Sophia Nelson! Sophia Nelson is a woman on the move, with an emerging global platform that is making strides to help women rede fine themselves and unlock their lives by tapping into the power within. Nelson is an American award-winning author and journalist. Her work and advice have been endorsed by top writers, journalists and businesswomen including Mika Brzezinski, Chris Jansing, Serita Jakes and Soledad O’ Brien. A former Congressional Committee counsel and corporate lobbyist, Nelson left her legal practice in 2008 to pursue her childhood passion to become a journalist. In 2009, she became a freelance reporter and White House correspondent for JET magazine and various other outlets. 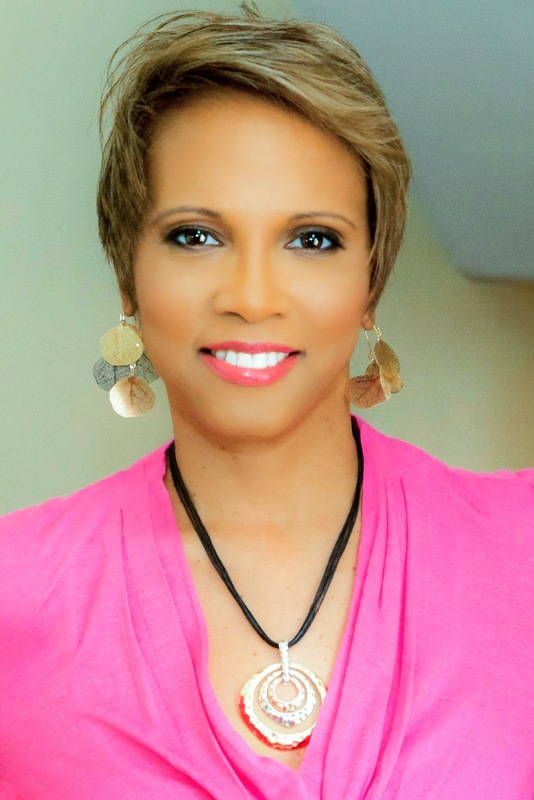 She is now a noted TV and radio personality, as well as a highly sought aft er motivational speaker and corporate leadership trainer for Fortune 500 companies, non-profits and major universities. She contributes regularly to national media outlets. Nelson has also appeared on the BBC, NBC’s Today and World News with Diane Sawyer. She has contributed feature articles to USA Today, Essence magazine, The Wall Street Journal, The New York Times and The Washington Post. Lakara Foster, M.Ed. is the President of She Speaks Inc., an Atlanta-based firm that provides workshops and coaching focused on women's empowerment. 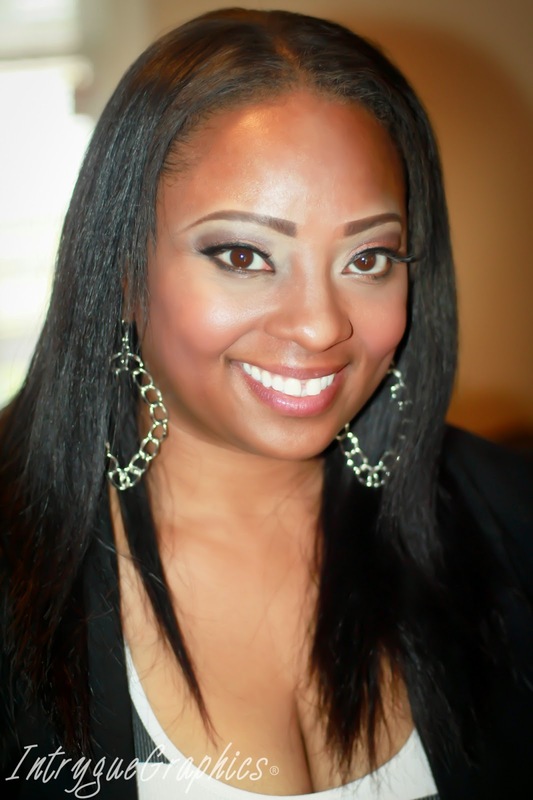 She was nominated Author of the Year for her book *The Grown Woman's Guide to Greatness*. She has been featured on several television shows including The Oprah Winfrey Show and VH1's Atlanta Exes. Lakara Foster: The biggest obstacle I had to overcome at the beginning of my business was mastering time management, becoming more fiscally responsible, and learning to trust my instinct. women was to lead by example. and it encourages so many others around me to do the same. is what motivates me to serve others in some capacity every day. FINISH and most like be wearing stilettos the whole time!! !